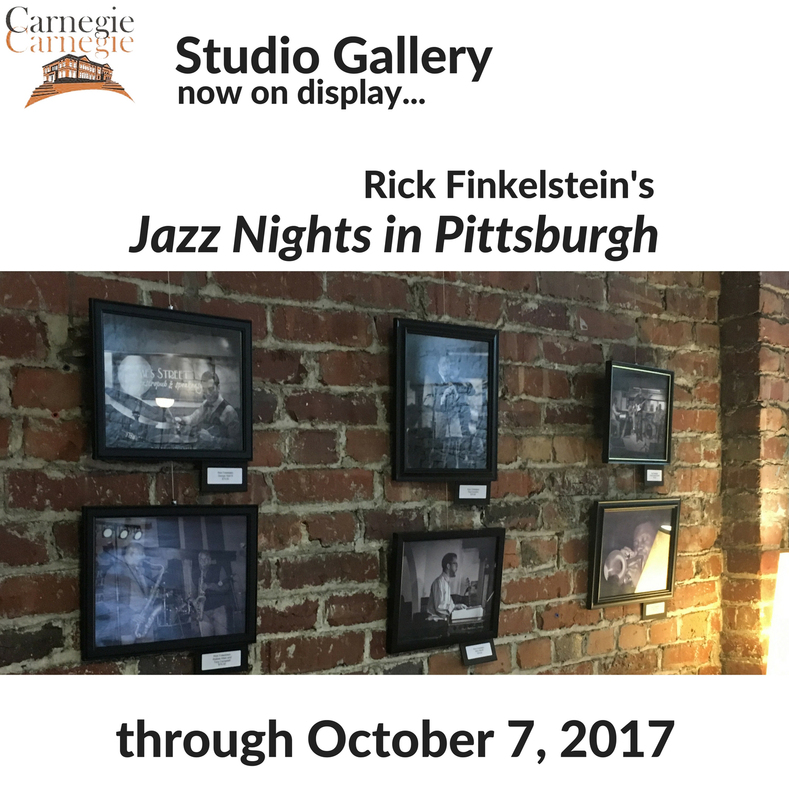 This collection includes over 50 unique photographs of beloved jazz artists of Pittsburgh including Joe Negri, Roger Humphries, Maureen Budway, Spider Rondinelli, Richie Cole and many, many more. Captured from the lens of a musician, this intimate collection salutes the diverse talent of today and yesterday that make for great Jazz Nights in Pittsburgh. Pieces in this collection are available for purchase. A portion of each sale benefits the ACFL&MH.